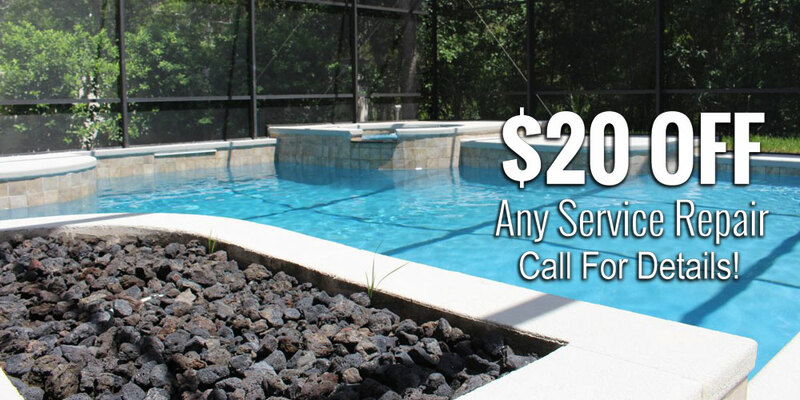 Full Service Pool Company Serving Central Florida Since 1986! Call 407-699-1952 or Visit Our Store Today! From GREEN to SPARKLING CLEAN we have all your pool needs covered! 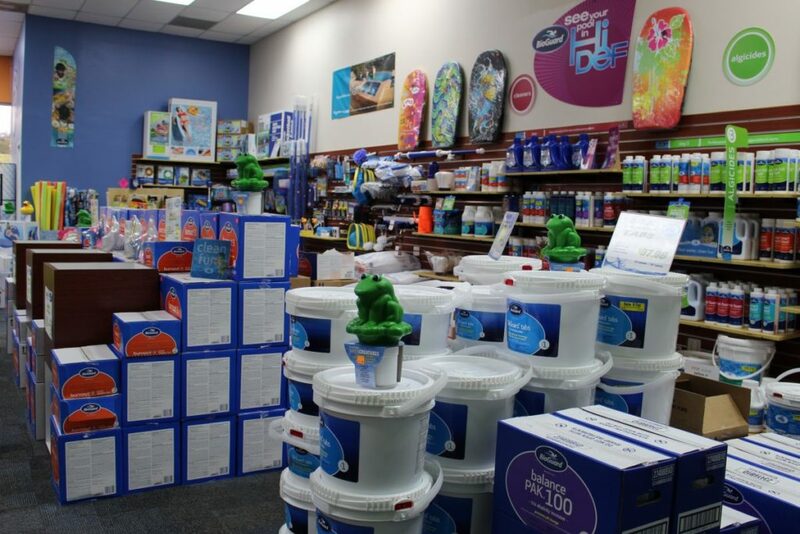 All the pool supplies you’ll ever need right under one roof. We carry everything to keep your pool sparkling and healthy. Do you have a high water bill and chemical loss due to a pool leak? Call us to repair it once and for all. No job too big or small, we do it all from complete new system install to minor PVC leak repair. Swin ‘N Fun specializes in residential pool cleaning, pool draining and acid washing tiles and decking. Professional pool renovation company specializing in colorful and stunning Pebble pool finishes. Keep your pool sparkling clean and healthy with our weekly pool maintenance program from our highly trained pool technicians. 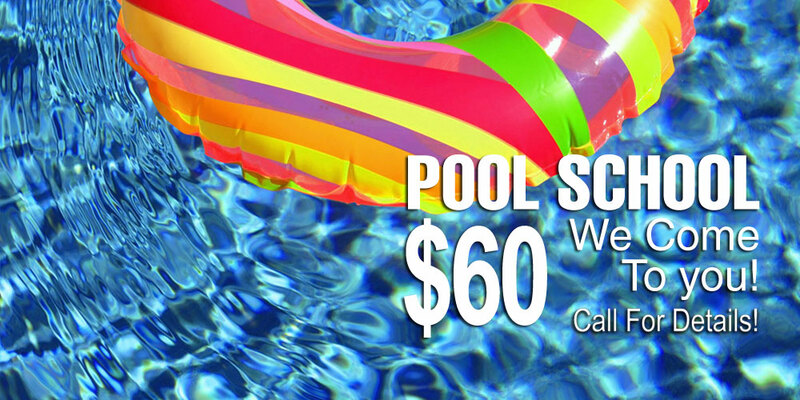 Dive in and contact Swim ‘N Fun today! Founded in 1986, Swim ‘N Fun has grown a reputation as a swimming pool service you can trust. Our family-owned and operated company prides themselves on provided Central Florida residents with top of the line products, friendly customer service, and swimming pool maintenance you can count on. 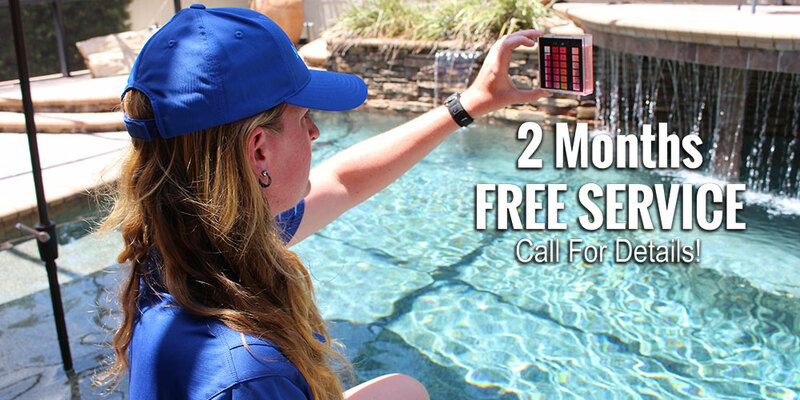 With a friendly, dedicated staff, Swim ‘N Fun is your first call for pool repair, maintenance services, and quality pool products.